This classic story of forbidden love captured the world’s imagination and earned V.C. Andrews a fiercely devoted fan base. The Dollangangers were a perfect family, golden and carefree—until a heartbreaking tragedy shattered their happiness. Now, for the sake of an inheritance that will ensure their future, the children must be hidden away. Kept on the top floor of their grandmother’s vast mansion, their mother assures them it will be just for a little while. But as brutal days swell into agonizing months and years, Cathy, Chris, and twins Cory and Carrie, realize their survival is at the mercy of their cruel and superstitious grandmother and this cramped and helpless world may be the only one they ever know. One of the most popular authors of all time, V.C. 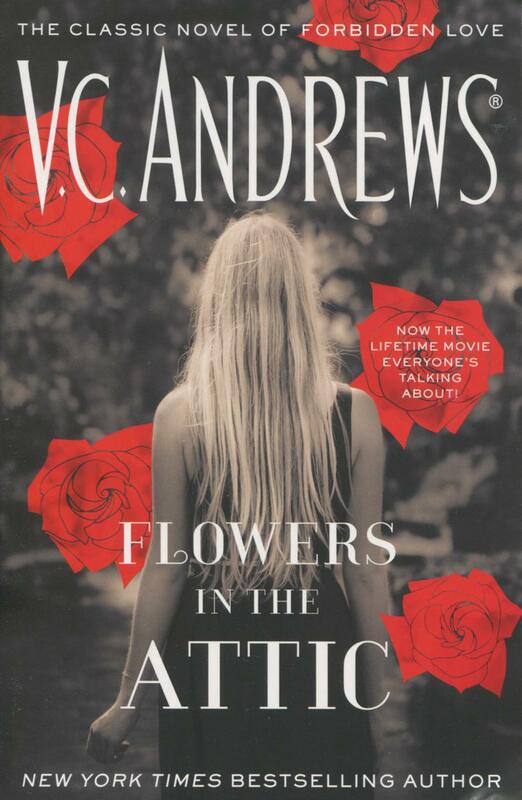 Andrews has been a bestselling phenomenon since the publication of Flowers in the Attic. She has written more than seventy novels, which have sold over 106 million copies worldwide and have been translated into twenty-five foreign languages.